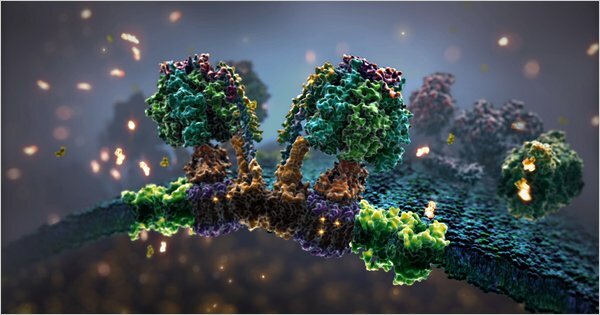 “The ability to animate really gives biologists a chance to think about things in a whole new way,” said Janet Iwasa, a cell biologist who now works as a molecular animator at Harvard Medical School. Once again, video's unique ability to show and express ideas bears itself out in these intricate and complex systems models. Read more in Where Cinema and Biology Meet.